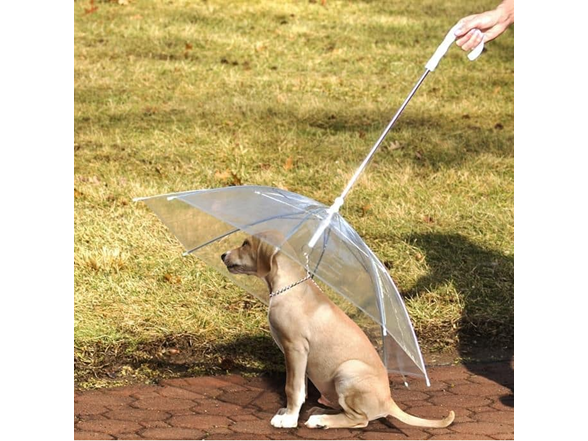 The Dog Umbrella Leash will make taking your pup out in the rain a breeze. 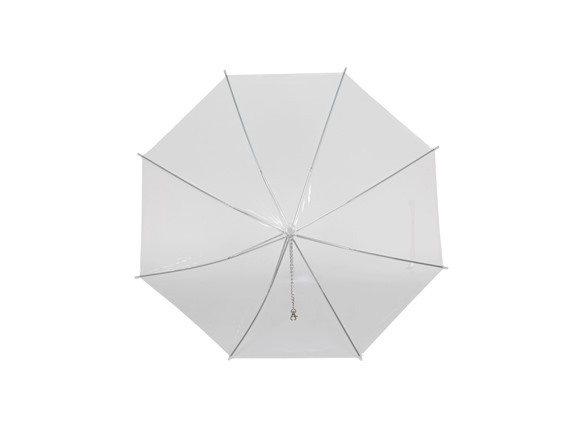 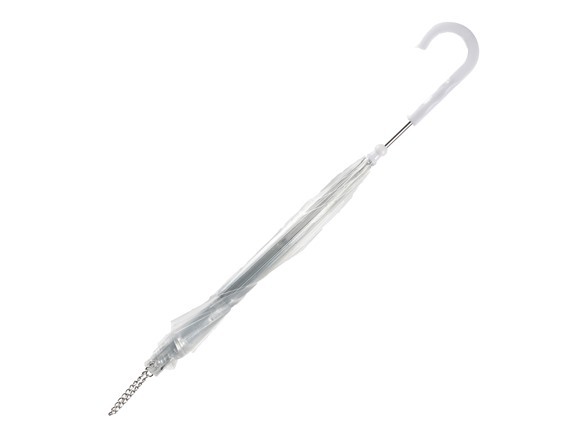 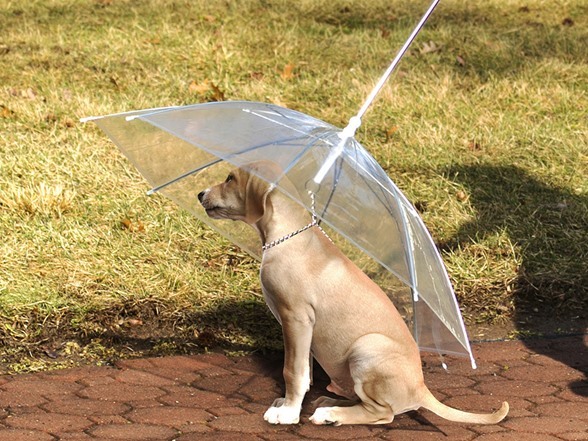 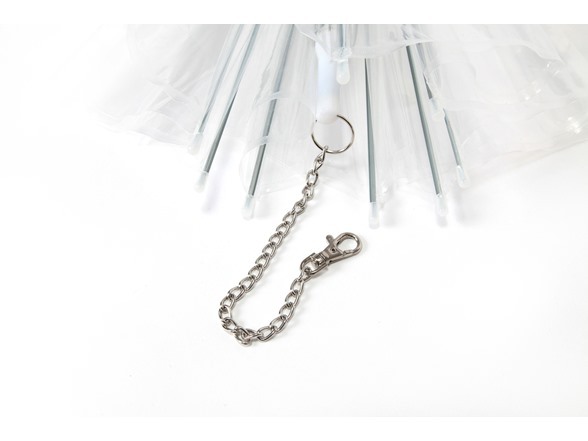 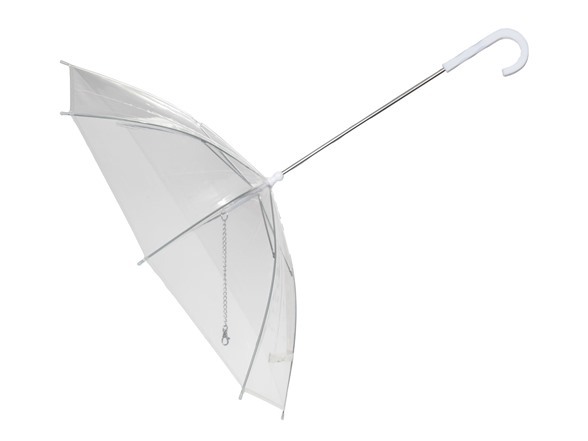 The umbrella features a clear design and an ergonomic handle, so that you can keep an eye on your pet during walks. 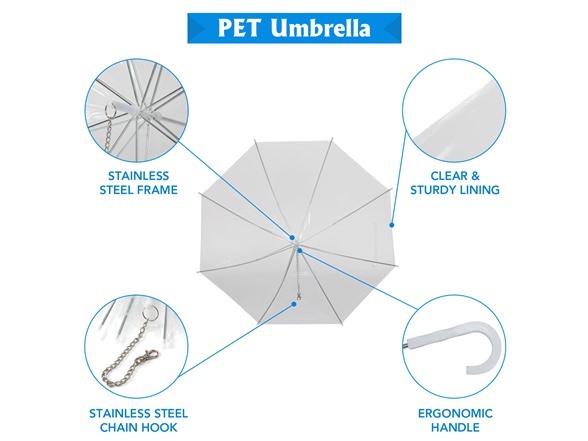 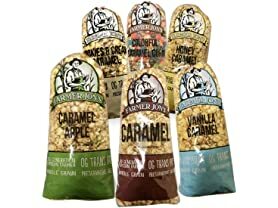 And it's easy to use; simply connect the metal chain to your furry friend?s collar, and you can keep him/her dry and clean during a rain or snow storm.